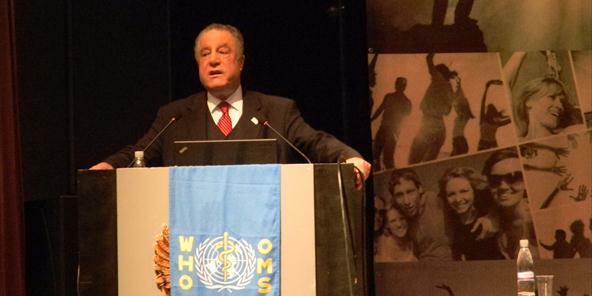 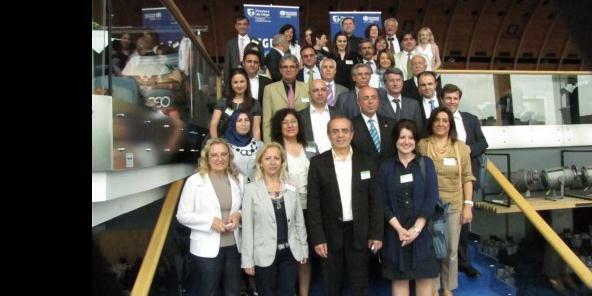 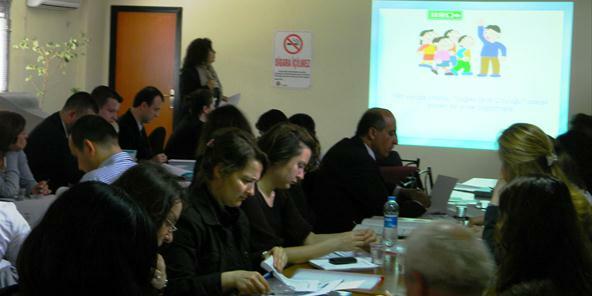 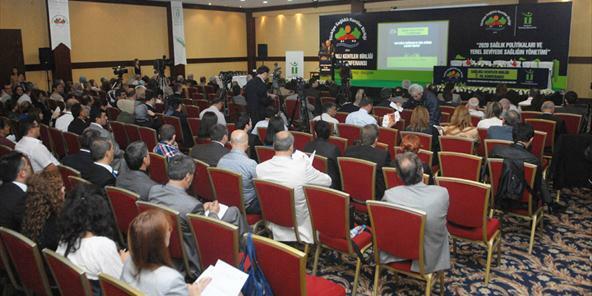 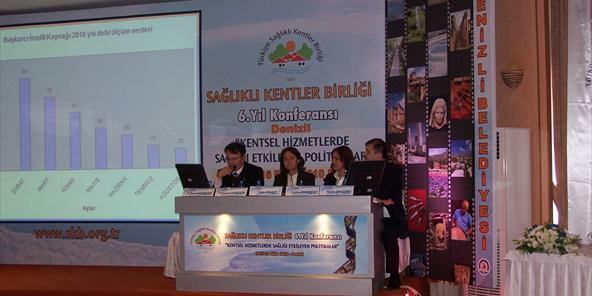 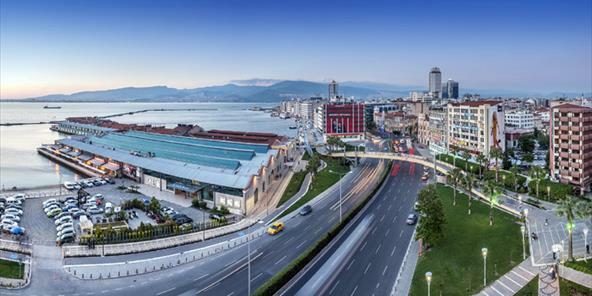 İzmir takes its place in WHO Healthy Cities Phase VI. 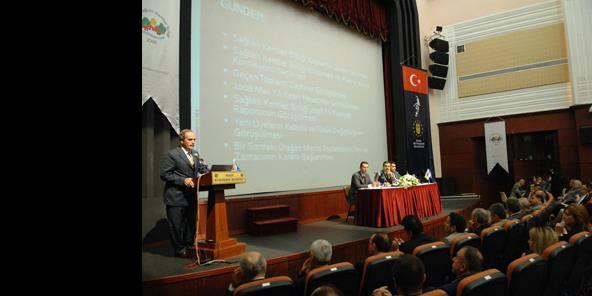 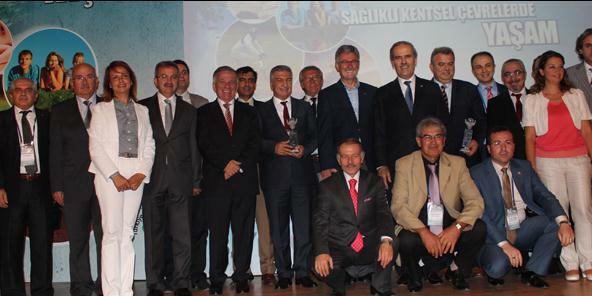 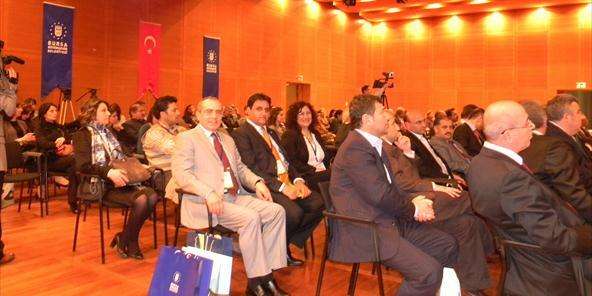 İzmir was accepted into World Health Organization (WHO) National Healty Cities Network. 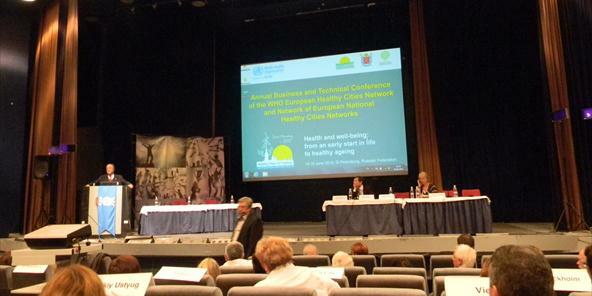 World Health Organization (WHO) Regional Office for Europe defines Healthy City Project as a tool for the implementation of the "Health for All" principles at local level.